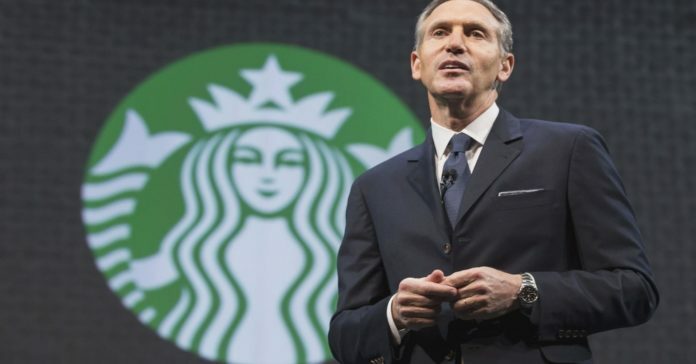 Julius Ordoñez, World Executives Digest | Starbucks chairman, Howard Schultz, has lived a rags-to-riches story. Starting off poor, this man built a $3 billion fortune to drive one of the world’s most popular brands and create jobs for more than 300,000 people worldwide. His secret? Driving people towards a common purpose while sharing a passionate commitment to excellence and success. I adhere to the same tenet as I, too, am convincedthat people must love what they do, push themselves beyond their limits, while believing that it is worth the effort and, at times, pain. Success in life is anchored on one’s dreams. The bigger the dream, the bigger the sacrifice. But if you’re passionate enough to work towards building that dream, doing anything else would be unimaginable. To achieve widespread impact and create lasting value, be bold. Have the determination to see things to the end.